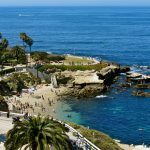 San Diego, California is a pretty incredible place to explore, and the little seaside community of La Jolla (though small), is no different! From hidden walking paths to secret swings and tucked-away sea caves on the Pacific Ocean, there is no shortage of ways to adventure your way through the Village. You could spend hours or even a few days exploring everything La Jolla Cove has to offer. 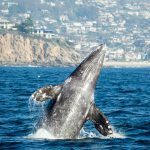 Most people already know all about the seals, sea lions, leopard sharks, sea caves, and the great shopping, but there are a few other awesome activities that are available at the Cove! 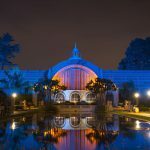 To give you a taste of something a little different and a bit more off the beaten path, we’re sharing three of our favorite “hidden” gems in La Jolla Cove. 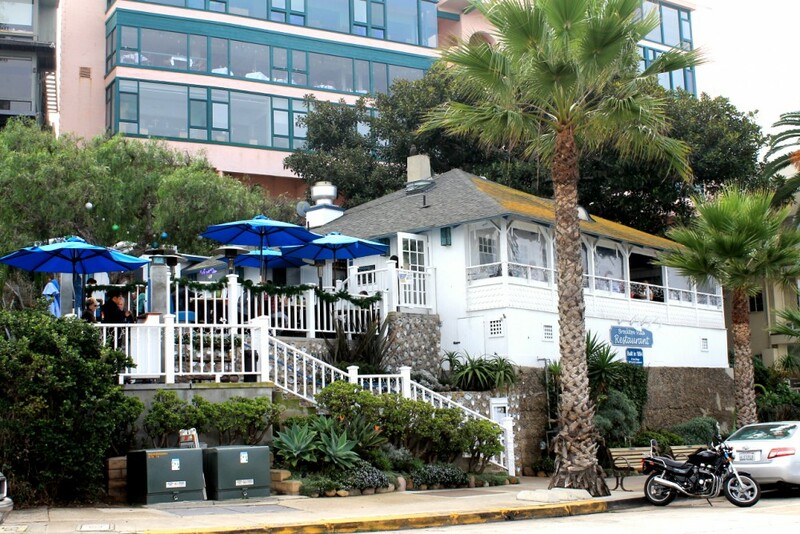 One of the oldest historic cottages in the Village also happens to be a La Jolla restaurant! Brockton Villa, on Coast Blvd. right above the beach and down the way from Prospect Street, has been a local treasure for decades and is most famous for its mouthwatering Coast Toast (slices of extra-rich French Toast with just a hint of orange). 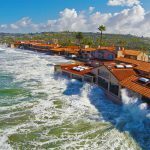 The first beach cottages in La Jolla were established around 1894, and the one which houses Brockton Villa was built as a weekend retreat by Dr. Joseph Rodes, a San Diego physician, who purchased the prime oceanfront site for a mere $165. When he passed away in 1896, it was taken over by two sisters, Olivia Mudgett and Nellie Mills, who rented out the beach cottage and named it after their New England heritage in Brockton, Massachusetts. Fast forward to 1968, when Pannikin Copper, Coffee, and Cookery opened at 1296 Prospect, specializing in freshly roasted coffee beans and copper cookware; Pannikin’s first coffee-roasting plant was located in a garage near the La Jolla Cave Store just up the street from Brockton Villa! Pannikin founder Bob Sinclair would go on to obtain the lease to the Brockton Villa property in 1991, in order to renovate and adapt it for use as a restaurant. 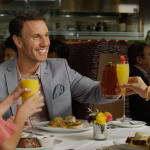 Today, the restaurant is open for breakfast, lunch, and dinner, and has a gorgeous veranda where diners can enjoy beautiful Pacific ocean views along with their meal – not to mention watch the seals play on the beach! 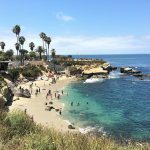 Explore La Jolla’s Other Hidden Gems! 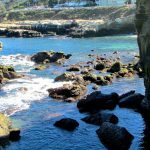 Many know about the seven sea caves (including Sunny Jim), but there is also another small sea cave that you can explore by foot — and it just happens to be at La Jolla Cove’s sandy beach! Just to the left of the staircase that leads down to the sand at La Jolla Cove, you’ll see a small sea cave and a tunnel next to it that you can access and walk through at low tide. It’s quite rocky and can be precarious at high tide (even at low tide), so practice caution when exploring and wear shoes with good grip. Most days, it’s easy to walk through and come out the other side, where you can continue exploring! Keep an eye out for abalone shells – they tend to pop up at this beach in particular. Do remember to keep your distance from any seals and sea lions you might see down at the Cove, as they love this stretch of beach! 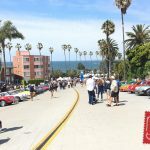 Explore La Jolla Cove CA in style! Most people know you can rent Segways, bikes, and kayaks, but did you know you can also rent golf carts? 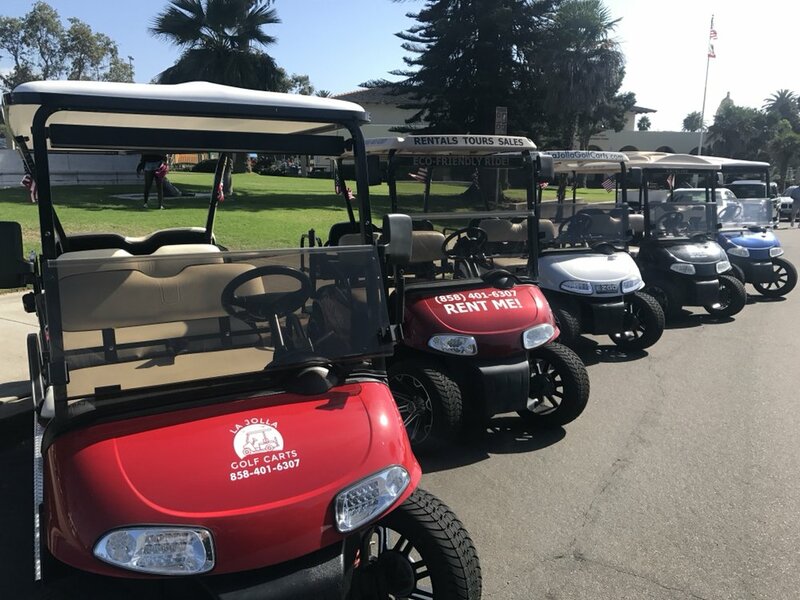 La Jolla Golf Cartsprovides four, six, and eight-seat vehicles for all of you and your families’ golf cart needs! This is a great way to see the Cove in style. Take one out for a spin for an hour or the entire day; you can even schedule a guided tour of the Village, Torrey Pines area, and the beautiful La Jolla coastline if you want something a bit more structured. You can stop at all the local attractions (including the sea lions, sea cave, and of course, the ocean) on your own time and make a day of it. 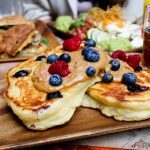 They are located at 888 Prospect Street, just above La Jolla Cove and directly across from La Jolla Cove Hotel & Suites. Prices start at $59/hour for a 4-seater and $79/hour for a 6-seater.